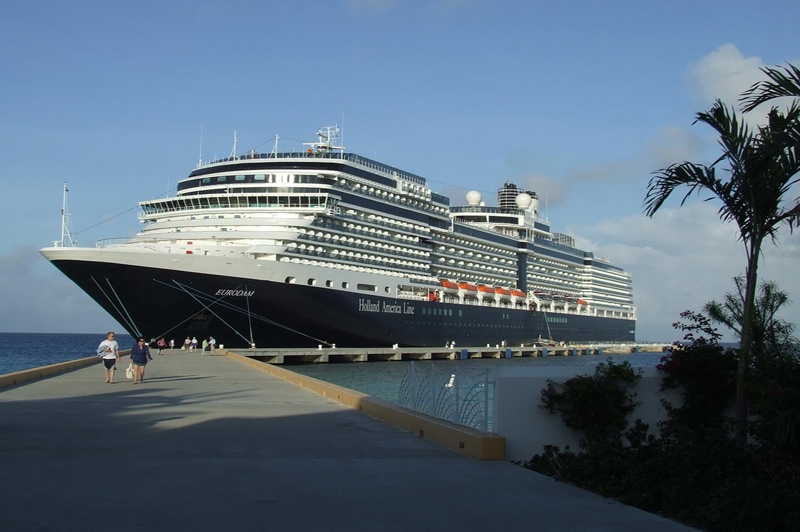 Holland America Cruises is an established cruise line offering genuine 5* luxury cruises. 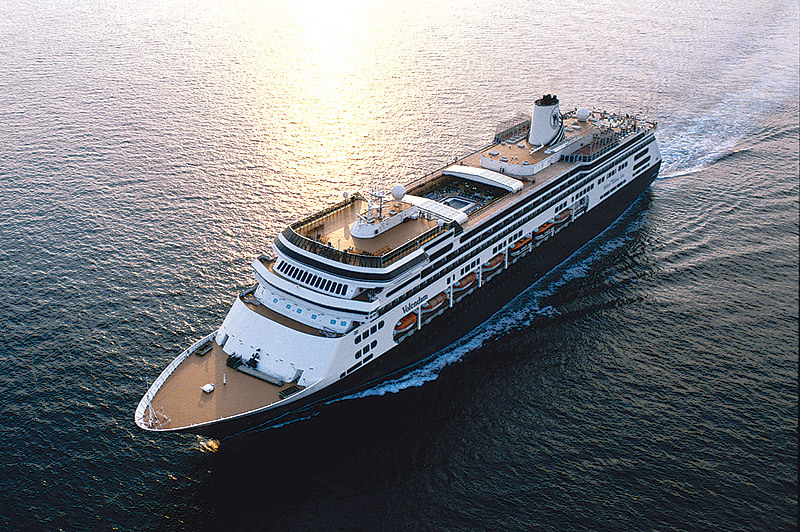 The fleet of Holland America Cruises, with its distinctive marine blue hulls and teak promenade decks, are true ocean-going vessels. 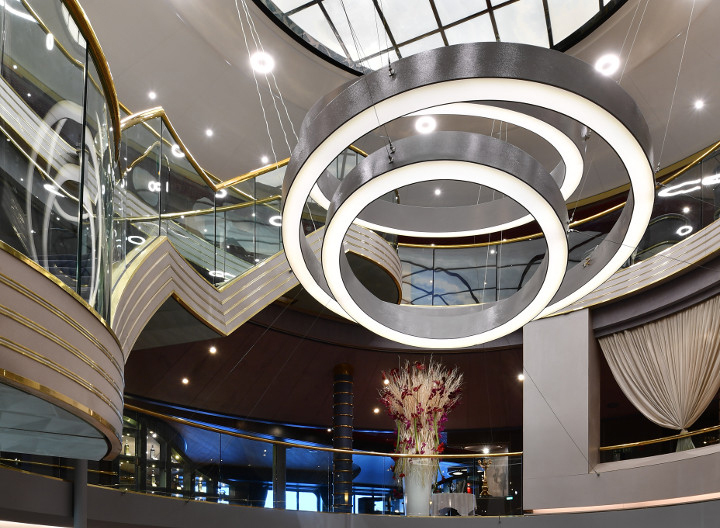 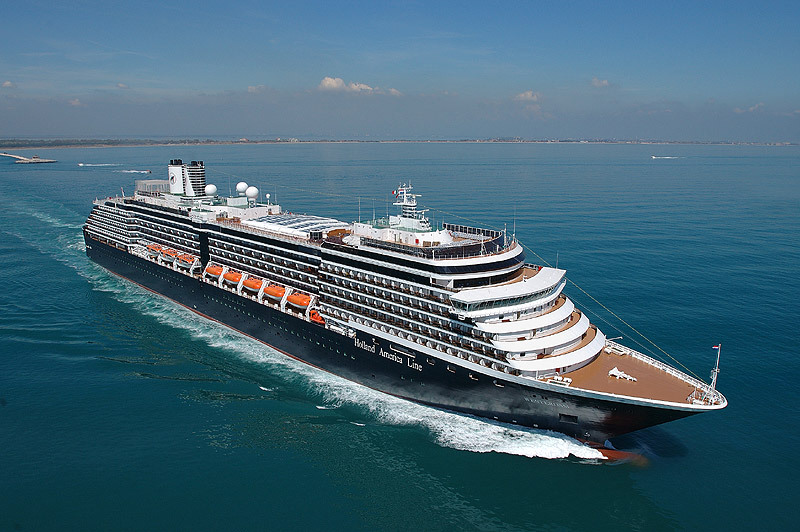 Gracefully designed, with spacious public rooms adorned with fine art and antiques, any one of these traditional Holland America cruise ships will effortlessly delight. 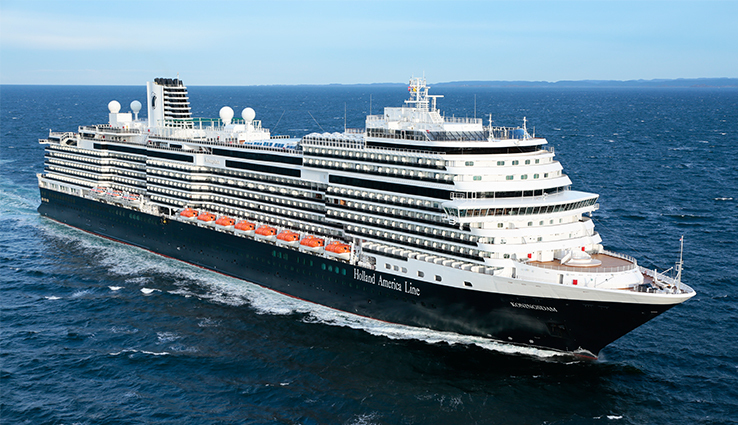 You can experience a Holland America fly cruises from the UK, cruising in the summer months to Scandinavia and Russia, on a luxury European cruise to Athens or Canada and New England, including unique Alaska cruises. 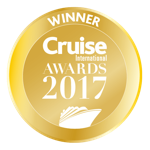 There are also options, including Med cruises, Baltic and Fjords cruises, Bermuda and many more during the summer and autumn months. 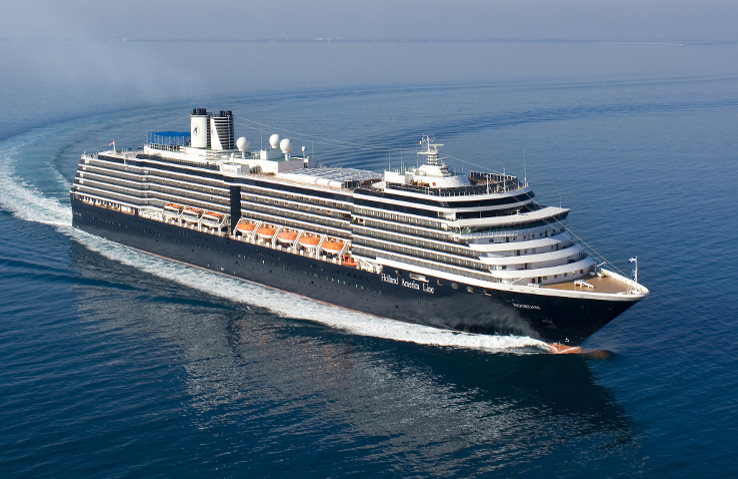 During the winter you can enjoy a Holland America fly and cruise to the Caribbean, Mexico, Panama Canal, Hawaii, South America and South Africa. 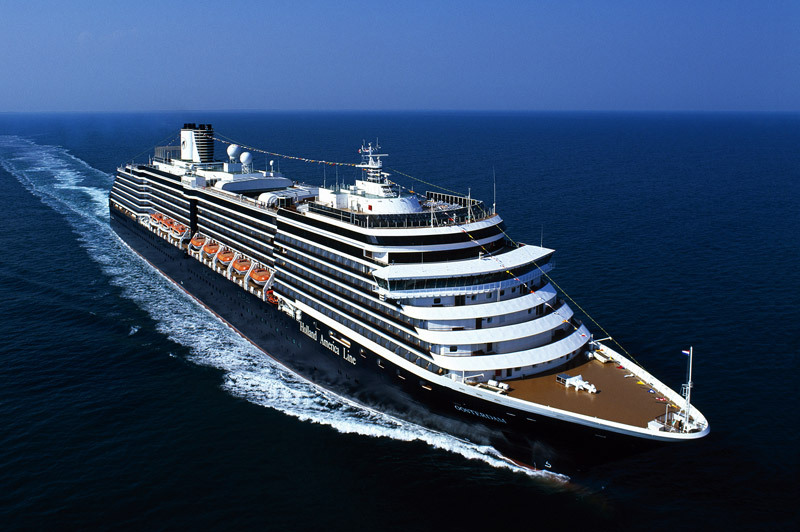 Holland America cruises also set sail on a 108 day grand world voyage which will take you to the far reaches of Antarctica, as you explore the 4 corners of the world on the ms Prinsendam. 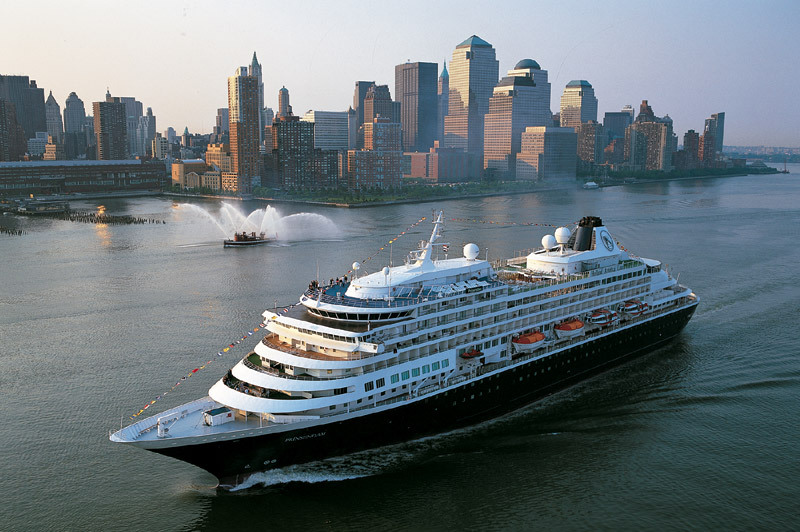 Free economy flights for your Holland America Cruise can be taken from Glasgow, Manchester and London. 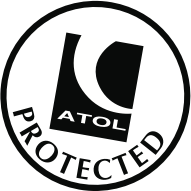 Regional flights from other UK airports are available at a supplement. 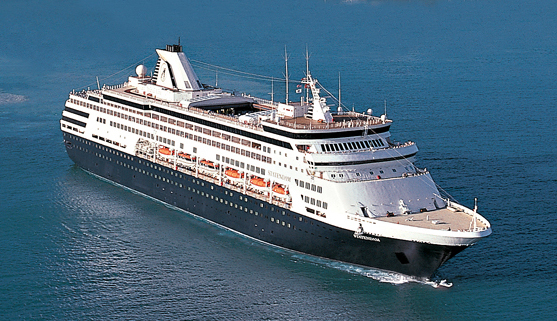 Honeymoon or anniversary cruises, luxury cruises, fans of traditional cruising, those interested in varied destinations. 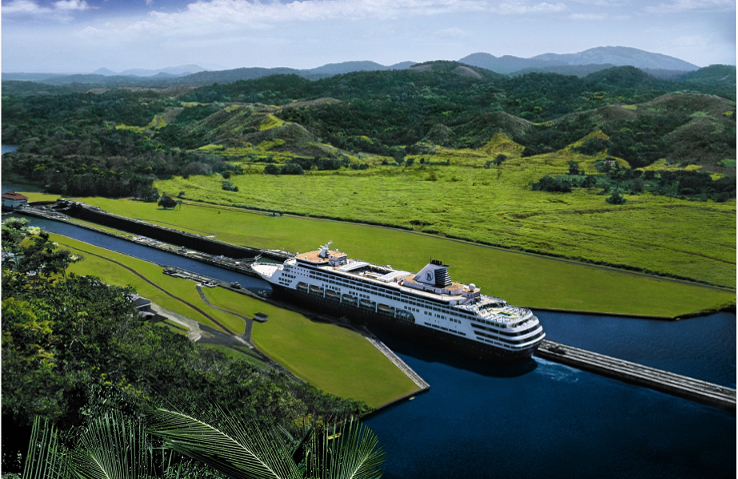 Thoroughly enjoyed recent Panama Canal / Caribbean Sunfarer on the Zuiderdam. 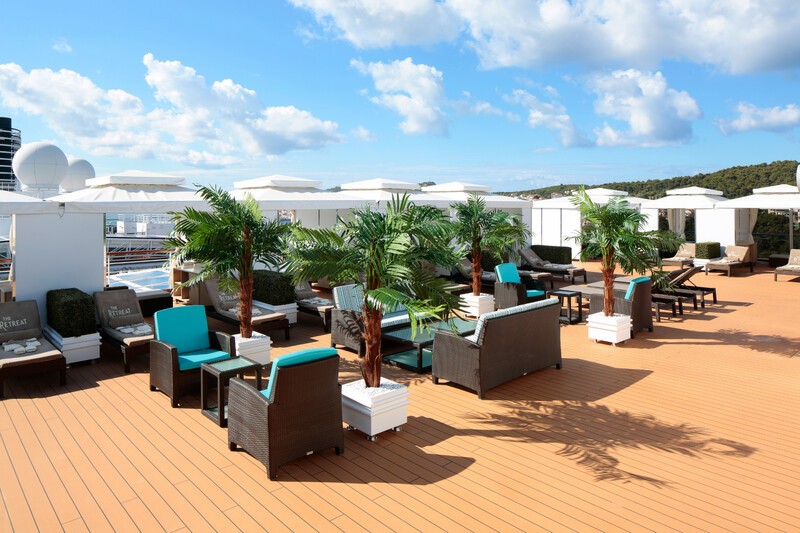 Veranda stateroom on Deck 10 was excellent both for amenities and location and enjoyed a great deal of sunshine. 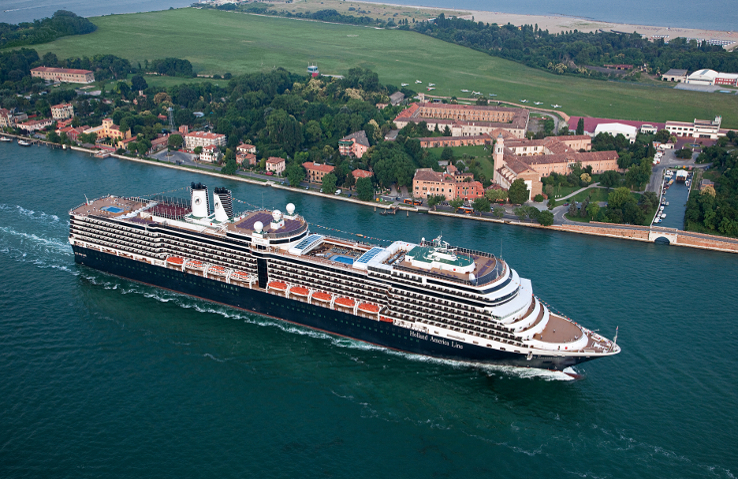 Ports visited were all interesting in different ways and combination of ports and sea days worked well. 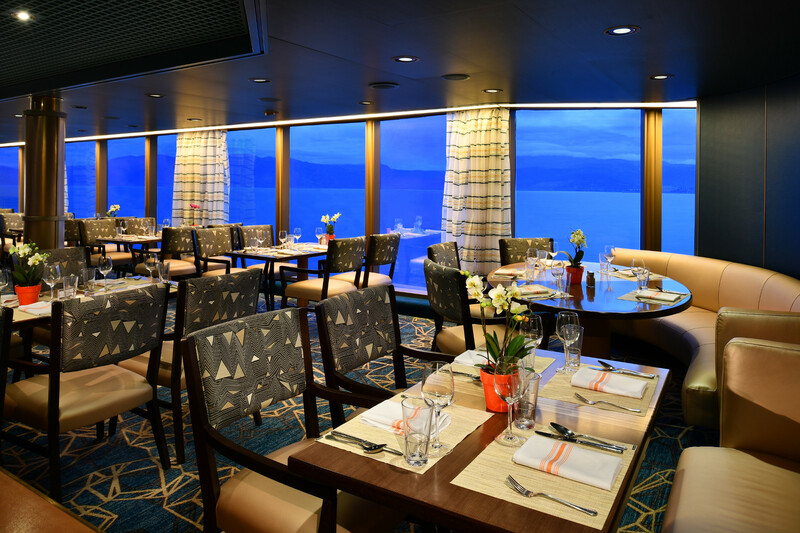 Choice and variety of food was excellent and entertainment catered for most tastes. 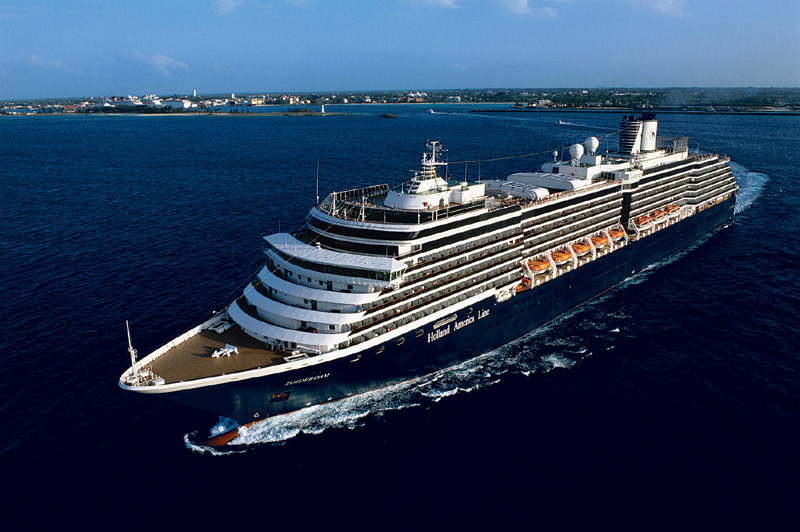 The ambience was very friendly and relaxed and all crew and staff members contributed to the very warm and welcoming atmosphere. 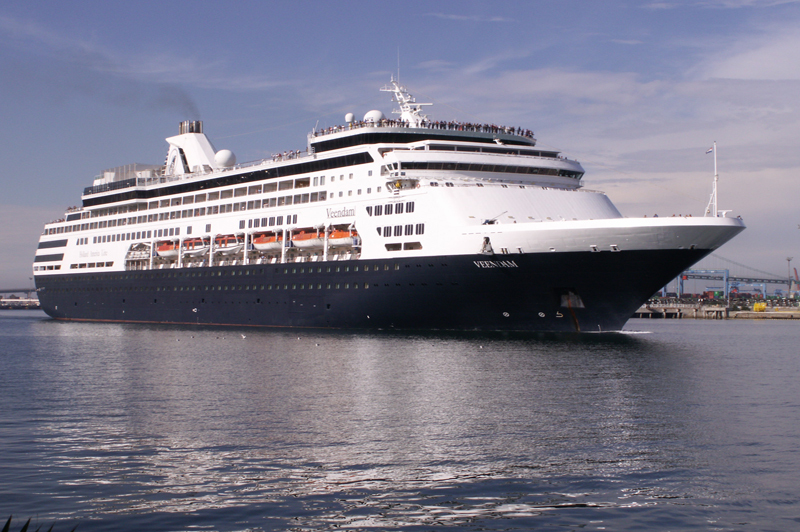 Would definitely be happy to travel on this vessel again.